You never know what might pop up around the corner! You can download activity sheets & play Monster games! 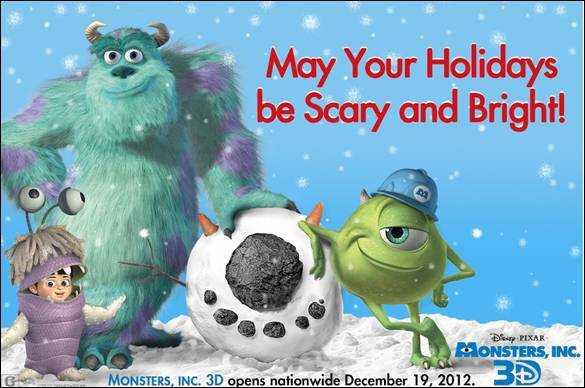 We always see a movie on Christmas day after we open all of our presents. 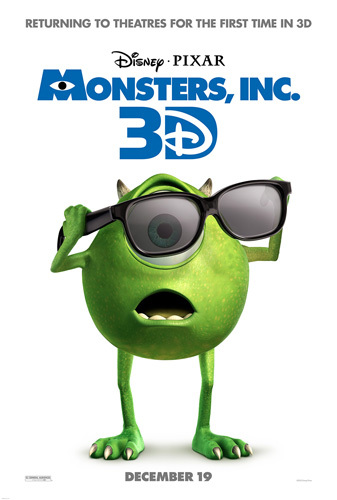 I know my family will love seeing Monsters, Inc in 3D.